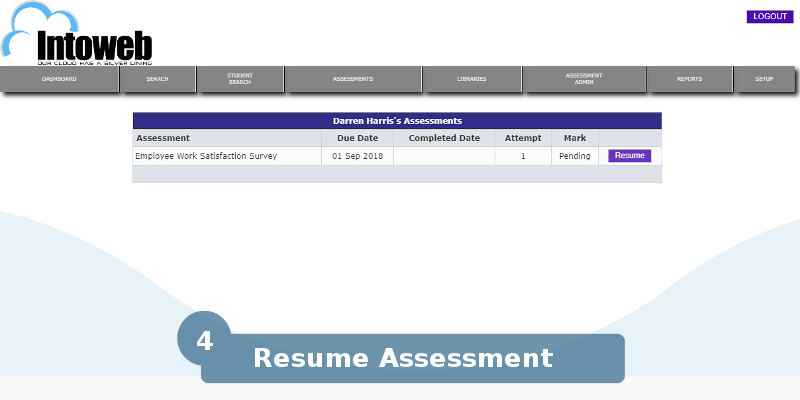 As an assessor, or trainer you can add online assessments, quizzes and online exams to your training material using the Online Assessment Software also known as EduAssess. 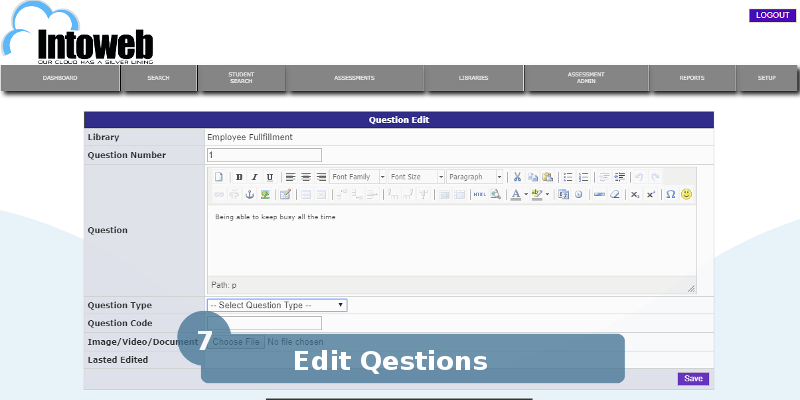 The Online Assessment Software combines different types of questions into a quiz, test or exam which is, easily accessible by the learner online, or via their email. Learners can be scholars, day students, online students and employees. 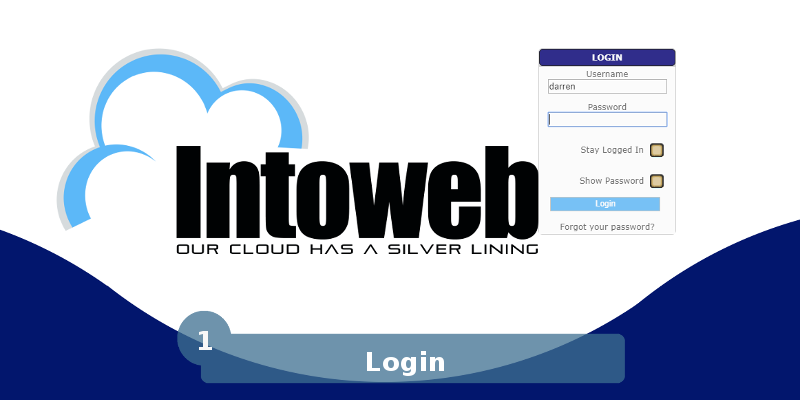 Libraries have owners, created dates, and last modified dates. 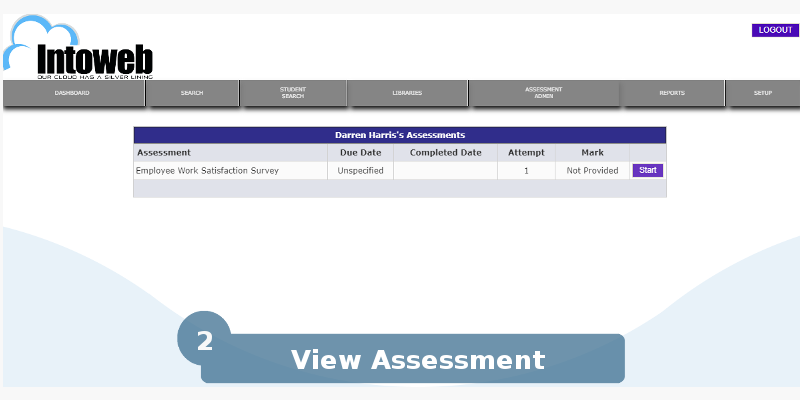 Libraries of assessments can be reused in different categories eg a library from an assessment in X can be used in course Y. 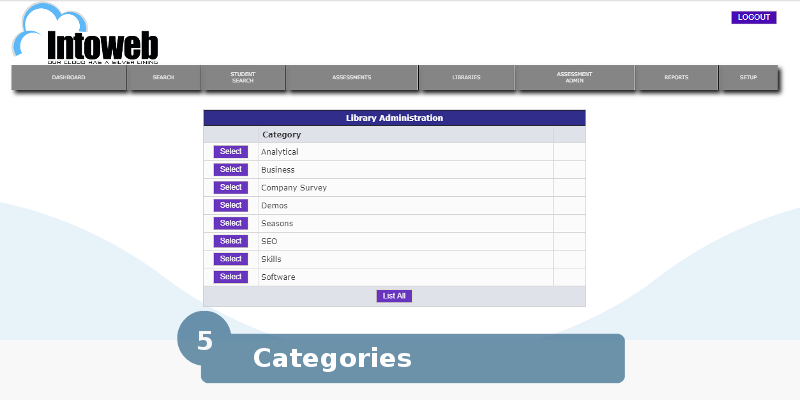 Libraries can be searched for according to category and libraries for easy access.